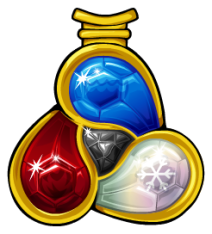 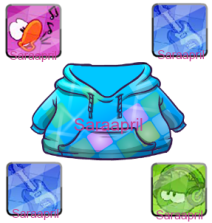 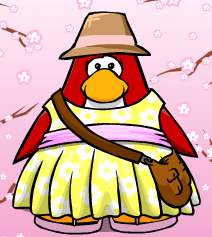 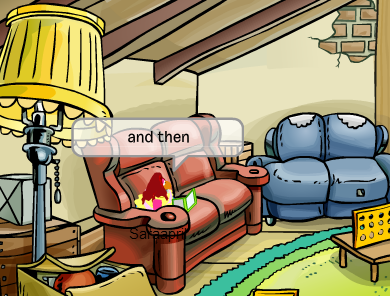 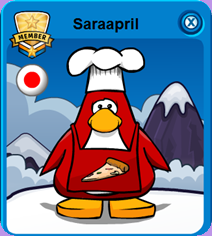 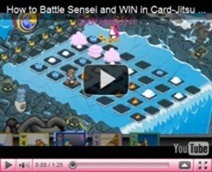 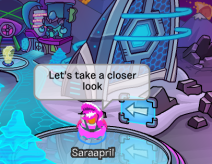 Saraapril in Club Penguin: Frozen Fever Party Recap with image BUGS! 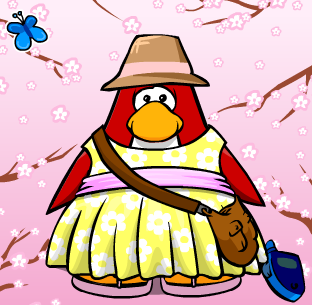 Frozen Fever Party Recap with image BUGS! 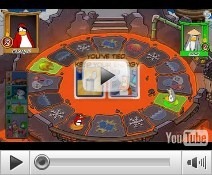 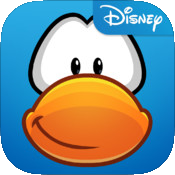 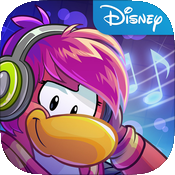 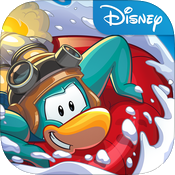 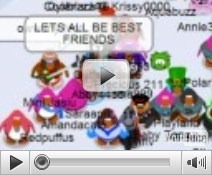 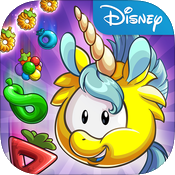 …I DON’T like AD Parties in Club Penguin and if you wonder why you will find the answer on this post...Disney! 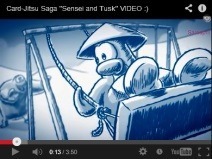 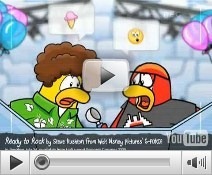 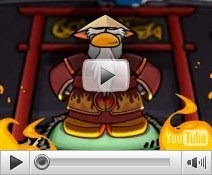 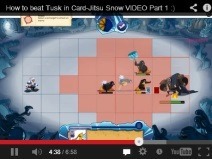 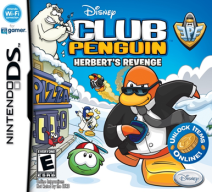 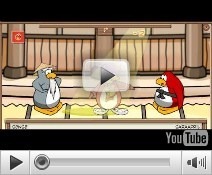 STOP destroying Club Penguin!